Here at TCV we understand that coming to the vets can be stressful for our feline patients. That’s why we have a designated cat-only waiting area, consult room, and separate hospitalisation facilities, away from those barking dogs. Our cat room is also equipped with a feline blood pressure monitor for stress-free B.P measurement in our older patients. 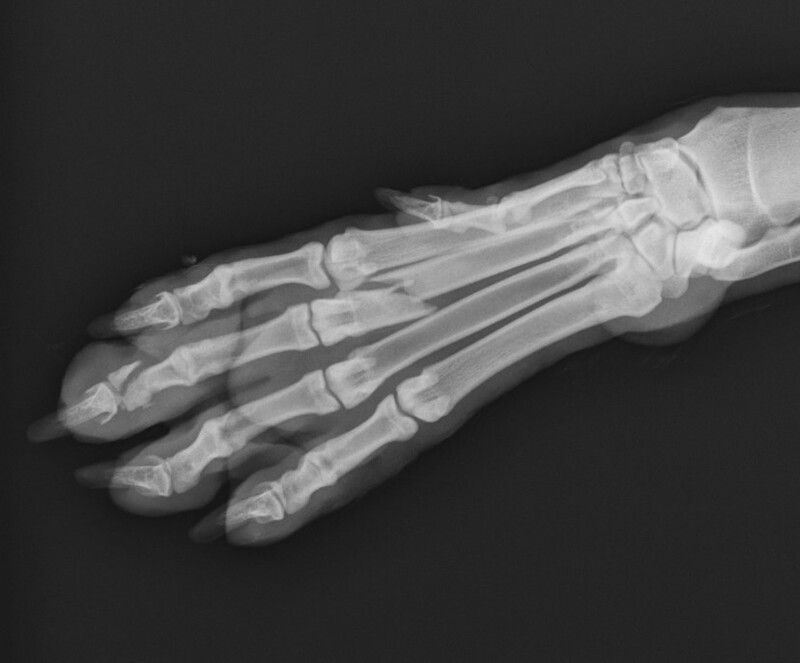 Our up to the minute digital x-ray machine allows us to obtain very high quality images within seconds, whether your pet has broken a bone, or swallowed something he shouldn’t have. We also have an ultrasound machine which can provide valuable information about the state of the abdominal organs, and can be used to diagnose pregnancy. Here at TCV we are proud to have a state of the art dental x-ray machine, for uncovering pathology beneath the gum line. 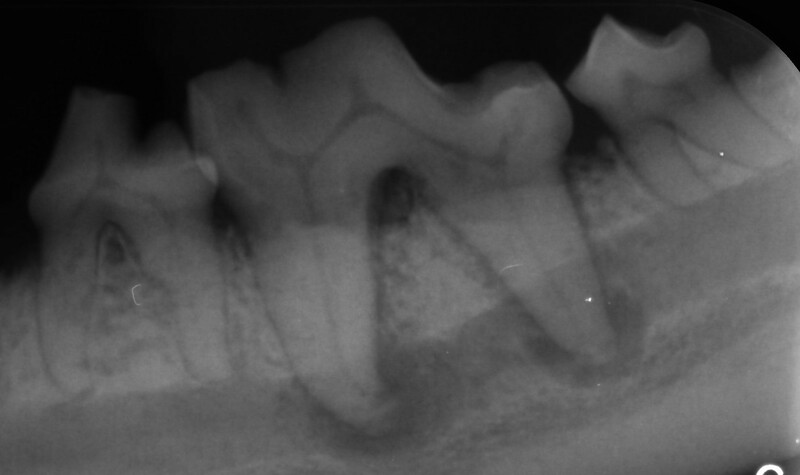 One of our vets, Rachel, has undertaken additional training in the field of veterinary dentistry, and enjoys tackling the more challenging dental cases. We are able to offer a full range of soft-tissue surgery, from routine desexings, to advanced surgical procedures. 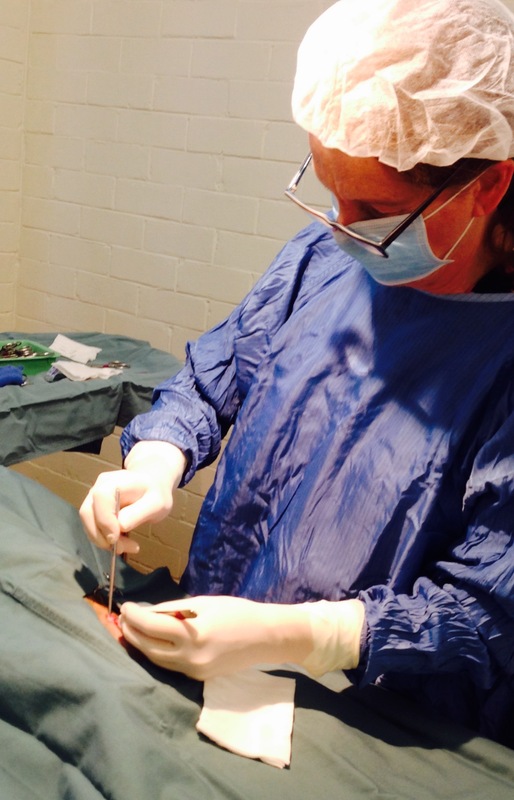 Our clinical director, Dr Merridie, has a particular interest in soft-tissue surgery and frequently puts her skills to good use. We are also able to offer advanced orthopaedic surgery by a visiting surgeon when required. Pre-anaesthetic blood test – we recommend a blood test for all surgical patients over the age of 7 years. This allows us to uncover any pre-existing organ dysfunction that may not be clinically apparent, and then make allowances for that in our anaesthetic planning. Wellness screening – an annual blood test in our more senior patients is an excellent way of monitoring health, and picking up any changes early. 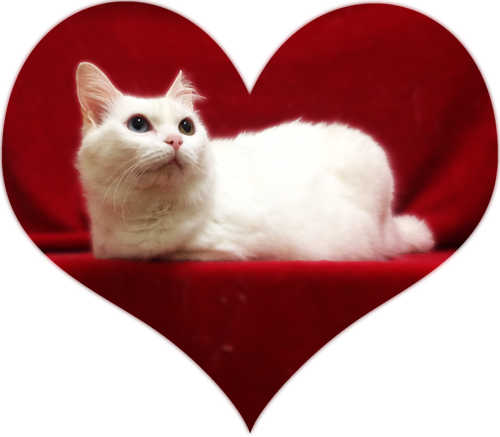 It also provides us with baseline values for your pet, so we have something to compare to when they get sick. Sick pet testing – our comprehensive blood test yields detained results within 30 minutes, allowing us to get to the bottom of your pet’s illness quickly.